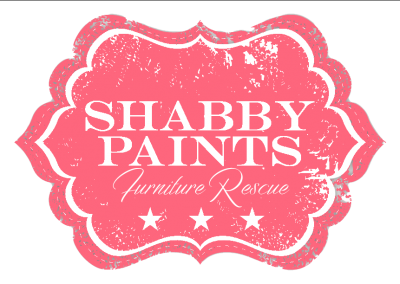 Shabby Paints is a Zero VOC, Non Toxic Chalk-Acrylic Furniture Paint. We use the latest technology to marry non-toxic pure acrylic resins and natural pigments to give you the ultimate degree of durability. No sanding, No priming & No Buffing.